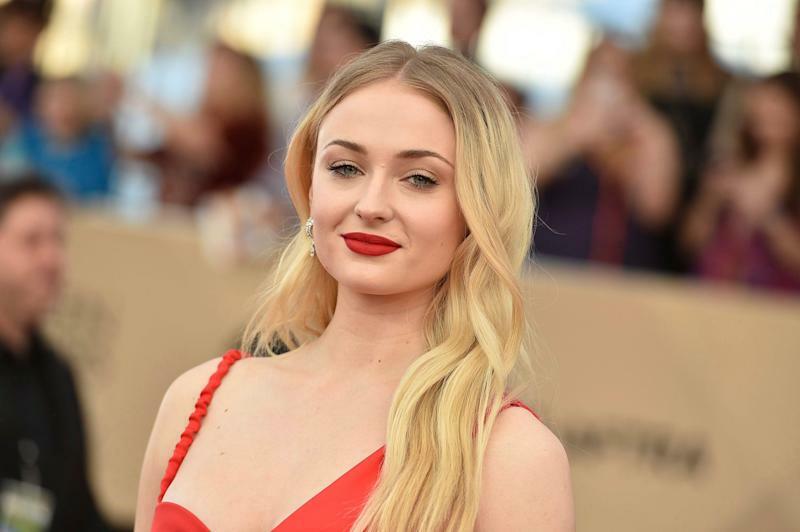 Chugging a glass of wine or two is routine for many 23-year-old’s, but when ‘Game of Thrones’ star Sophie Turner did it on Tuesday it made an impact. The chug itself came in at an exceedingly unofficial time of 3.99 seconds, which is plenty respectable, and earned the praise of a number of celebrities like Drake who called Turner ‘an inspiration’ and Vanessa Hudgens who described the performance as ‘ammmmmazing’. That might be a stretch, but even if Turner isn’t giving a veiled shoutout to Larry the Enticer, she’s probably won a few more fans in the prized hockey fan/Game of Thrones fan/fan of adult beverages demo. The final season of Game of Thrones airs on April 14 and figures to be more exciting than any game between the Rangers and Red Wings.